33-year-old Laura Cucci from Union City, was arrested yesterday afternoon after picking up her 2-year-old child from a daycare in Hoboken. 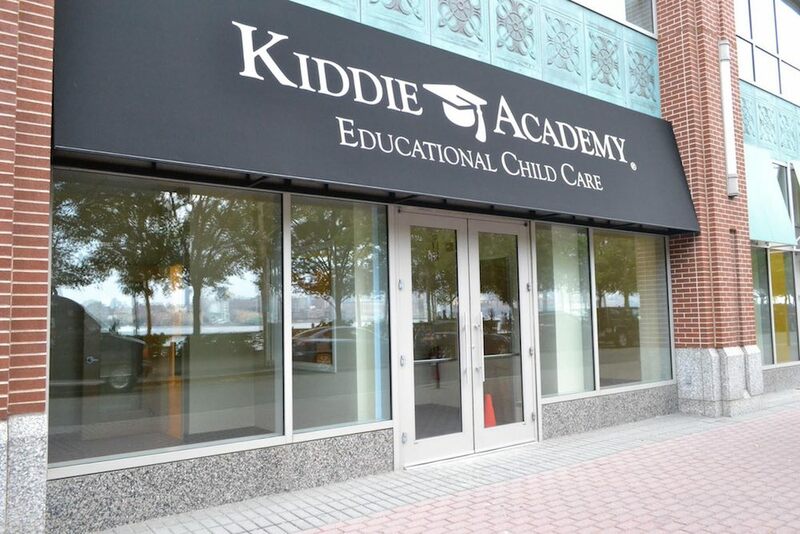 According to Hoboken Police, Officers were dispatched to 1st Sinatra (Kiddie Academy) on a report of a parent who was possibly intoxicated, leaving the daycare with their 2 year old child. Officers arrived and spoke to daycare staff. According to Staff, the mother picked up child and walked away from the daycare. Staff believed mother was intoxicated. Staff was able to take the child back and call the police. Officers spoke to the defendant on scene and detected the odor of alcohol coming from the defendant. Due to her level of intoxication an ambulance was called for evaluation but she refused any medical treatment. The child’s father was notified along with Division of Child Protection and Permanency. The child was transported to HUMC for evaluation. The defendant was later transported also due to her level of intoxication. Mrs Cucci was charged with Endangering the Welfare of a Child and was given a summons with a court appearance.